On this page, you can read about the proposed Work-Life Balance Directive. On this page, you can read about the Work-Life Balance Directive. 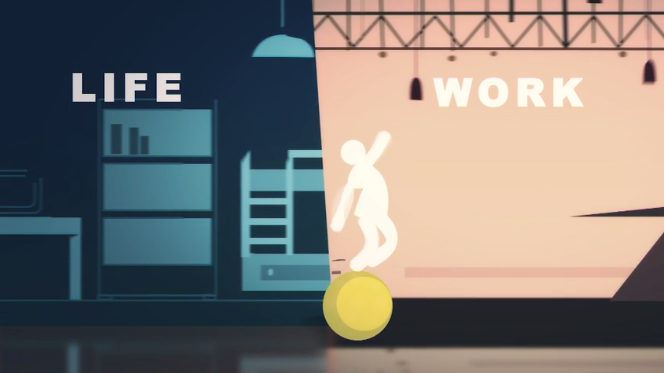 What is the Work-Life Balance Directive? The Work-Life Balance Directive is an EU law which aims to make it easier for people working in the EU to balance paid work and private life, including caring responsibilities. It has the potential to improve the situations of family members of people with intellectual disabilities, and people with intellectual disabilities themselves, to better combine their work with their parental and/or caring responsibilities. The Work-Life Balance Directive will introduce, amongst other things, minimum standards for parental leave including paternity leave, carer’s leave, the right to flexible working arrangements for parents and carers, and safeguards against unfair dismissals. In April 2019, the directive was formally adopted by the European Parliament. Who will benefit from the directive? Little official data is available on the number of carers, especially of carers of people with disabilities. 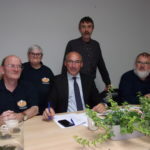 Eurocarers reports that in Europe it is mostly informal carers, such as family members, who look after their relatives or other persons close to them. The latest European Quality of Life Survey showed that 15% of working men and 19% of working women are caring for a relative or friend with a disability or impairment. These are high numbers, which means that a lot of people with caring responsibilities in the EU would benefit from the directive. The survey highlighted existing inequalities in caring responsibilities and access to work between men and women. A higher percentage of women than men care for a person with a disability or impairment (15% of women compared to 9% of men). 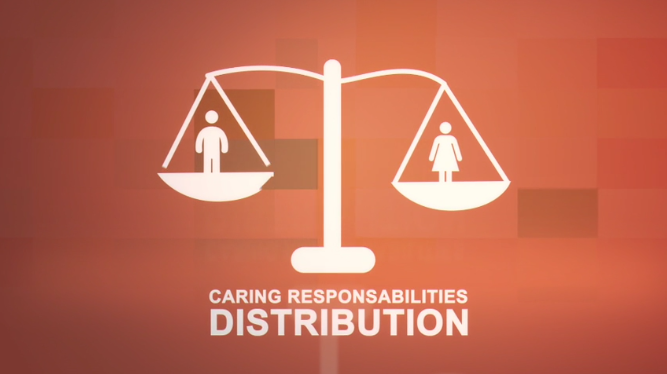 Amongst those with caring responsibilities, 73% of men, but only 58% of women also go to work. The possibility to request flexible working arrangements and carer’s leave, therefore, would help foster the participation of both men and women with caring responsibilities in the labour market and allow for a better share of caring responsibilities between men and women. How will the directive improve the situation of people with intellectual disabilities and their families? A 5-day annual carers’ leave will be granted to children, parents or spouses/partners of people in need of care or support. The European Union currently has no minimum standards for carer’s leave. Currently, European Union law recognises the right of all workers to request part-time work. European Union law also allows parents returning form parental leave to apply for reduced and flexible working hours. It is difficult for family carers to find work that allows them to meet their caring obligations. Family carers are often in unstable employment, or not employed at all. This can lead to financial precarity, which puts further strain on the family. We want family carers to be able to find a job and stay in it more easily. A more inclusive and flexible labour market is the cornerstone to make this happen. Inclusion Europe therefore welcomes the provision of carer’s leave as foreseen in the directive. Carers should not only be entitled to take leave, but also receive adequate compensation. Caring for family members must not lead to financial insecurity. It is therefore very important that the final text of the directive foresees an adequate level of remuneration for those taking carer’s leave. The directive will introduce the right for carers to request flexible working arrangements (flexible hours and location) and the right to request to return to the original working pattern afterwards. We welcome this as an important improvement compared to the current situation in many European countries. The directive also foresees that family carers and parents with disabilities are more protected against unfair dismissal for requesting either flexible working arrangements or carer’s leave. Following a period of absence, they would also get the right to return to their previous or an equivalent position. We think these are important provisions that will protect family carers and parents with disabilities, and make sure that they will actually be able to take advantage of these opportunities. The possibility for both men and women to take carer’s leave and request flexible working arrangements will create opportunities for parents to share caring responsibilities more equally. We think this is a step in the right direction for more gender equality. 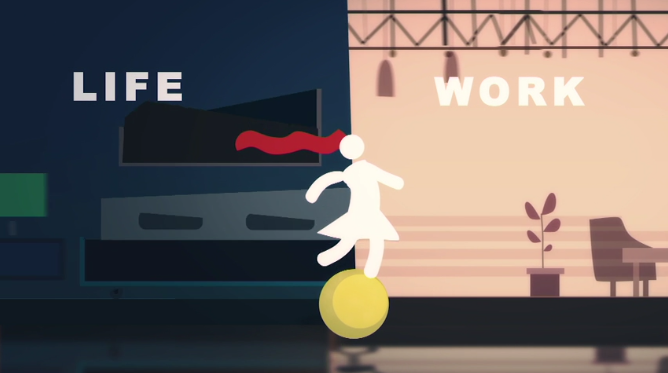 Has the Work-Life Balance Directive been adopted? The European Commission made a proposal for a Work-Life Balance Directive in April 2017. The European Parliament and the Council of the European Union (comprised of the ministers of all EU member states) had the task to review the proposal, and to agree on a common final text for the directive to be adopted and to become law. To facilitate the adoption of the law, each of the two institutions adopted a position on the text. The positions present changes, or amendments, to the European Commission’s proposal. While the Council of the European Union adopted its position on 21 June 2018, the European Parliament followed on 11 July 2018. In September, they entered into interinstitutional – also called trilogue – negotiations, with the European Commission as facilitator/mediator. These negotiations help the institutions find a compromise so that both agree on a common final text. 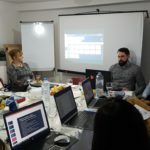 There is always a possibility that no common agreement is reached and that the proposal is abandoned and never becomes law, as it happened with the proposed Maternity Leave Directive in 2015. In the case of the Work-Life balance directive, however, the two institutions reached common ground. 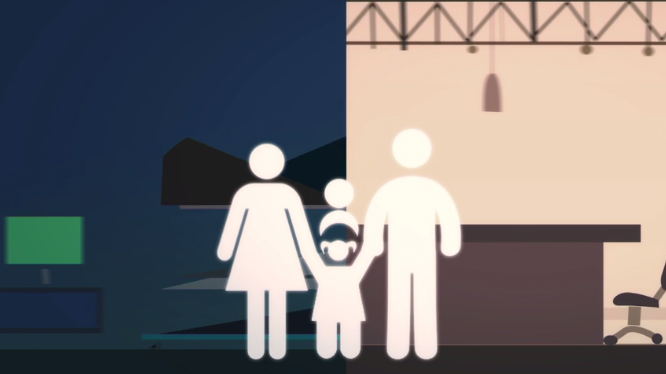 All steps of the legislative process towards the adoption of the Work-Life Balance Directive can be followed on the website of the Legislative Observatory. What other measures will be taken by the European Union to support a better work life balance? removing economic disincentives for second earners which prevent women from accessing the labour market or working full-time. 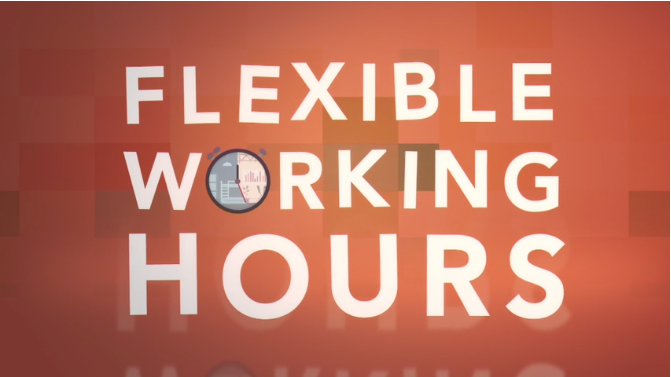 How does Inclusion Europe support the Work-Life Balance Directive? 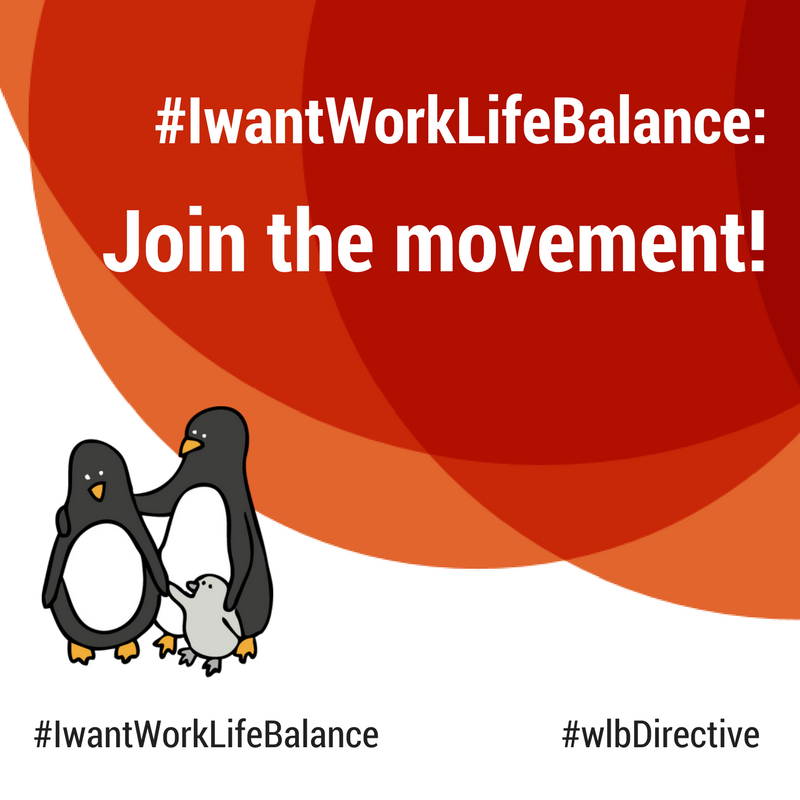 Inclusion Europe joined COFACE Families Europe in their campaign called #IwantWorkLifeBalance, which urged decision-makers to support a strong Work-Life-Balance Directive. In the context of this campaign, several actions were taken. An Open Letter to the Council of the European Union was sent prior to the Council’s meeting on 21 June to demand it adopts a position on the proposal for the directive. This was accompanied by a campaign on social media using the hashtag #IwantWorkLifeBalance. What can I do to support a strong Work-Life Balance Directive? Now that the directive has been adopted, member states will need to adapt their national legislation based upon the directive. You can ask your national government to be ambitious while doing this, and go beyond the requirements established by the directive. 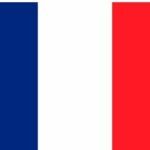 Reach out to our national member in your country and ask them how you can help their lobbying activities. Ask your national MEPs, MPs and ministers to strengthen the Work-Life Balance Directive when translating it to national law. Tell them why the directive is important for many families and remind them of the things that are essential for carers. In this way, you can help making sure that the directive will be a strong basis for work-life balance in your country. Have a look at the resources from the European Commission. Read the EU Parliamentary Research Service’s briefing and listen to its podcast to find out more about the directive. Visit the page of COFACE Families Europe on their campaign for a strong Work-Life Balance Directive. Read the analysis of the opinion of the Council of the European Union on the directive.